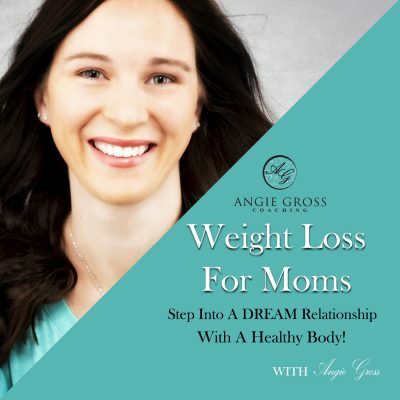 Welcome to the 63rd episode Weight Loss For Moms. This episode is about emotional eating and when food no longer heals the pain. An emotion is the worst thing that can happen to us. If we are willing to feel without buffering, then we can do anything.